Marvel Studios' latest flick, the amazingly good Guardians of the Galaxy movie is now out in theaters and enjoying critical and popular acclaim. 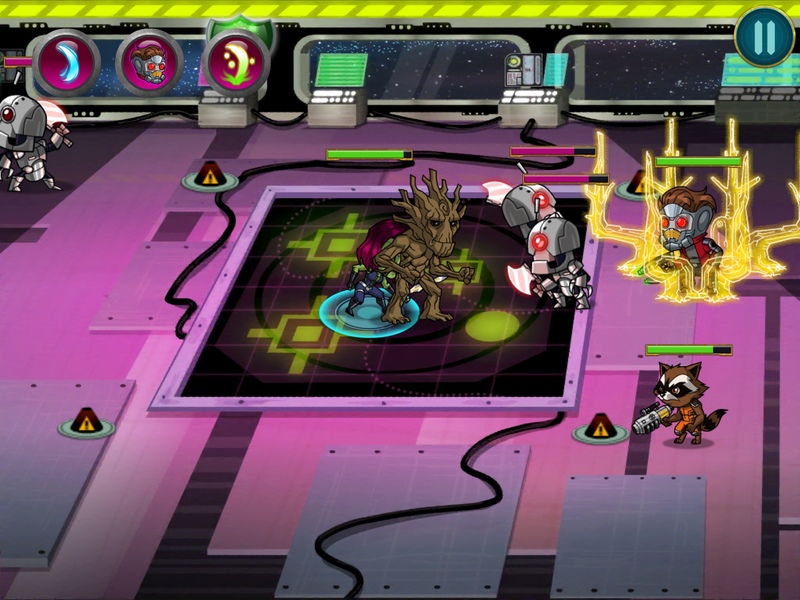 The iOS game, Guardians of the Galaxy: The Universal Weapon, on the other hand, was released a few weeks prior to the movie's launch and is currently on sale for a limited time to celebrate the film's opening weekend. Featuring a funny, ragtag group of space not so do-gooders straight out of a Marvel comic book, the real challenge of GOTG: The Universal Weapon is to be just as good as the movie. 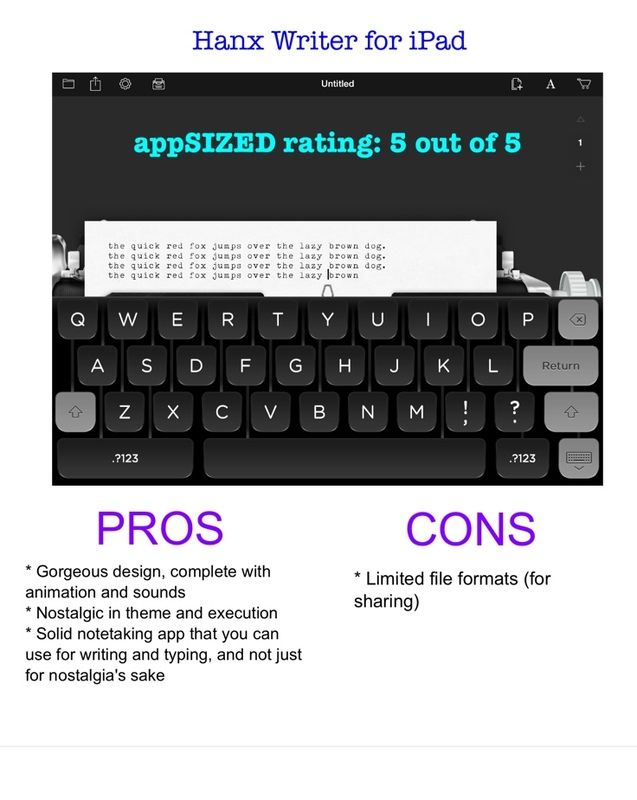 Check out the review after the break! Ah, politics. 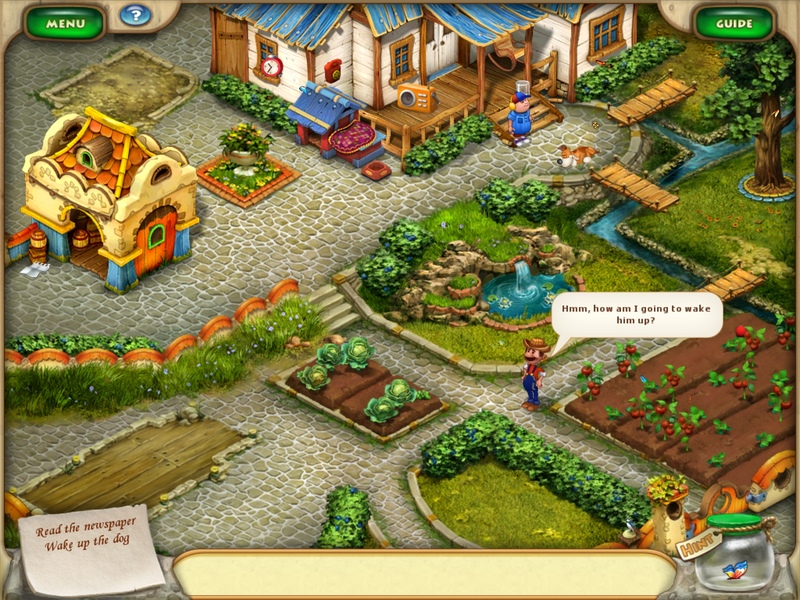 Whether in the real world or in Royal Envoy's fictional kingdom, it's dirty. 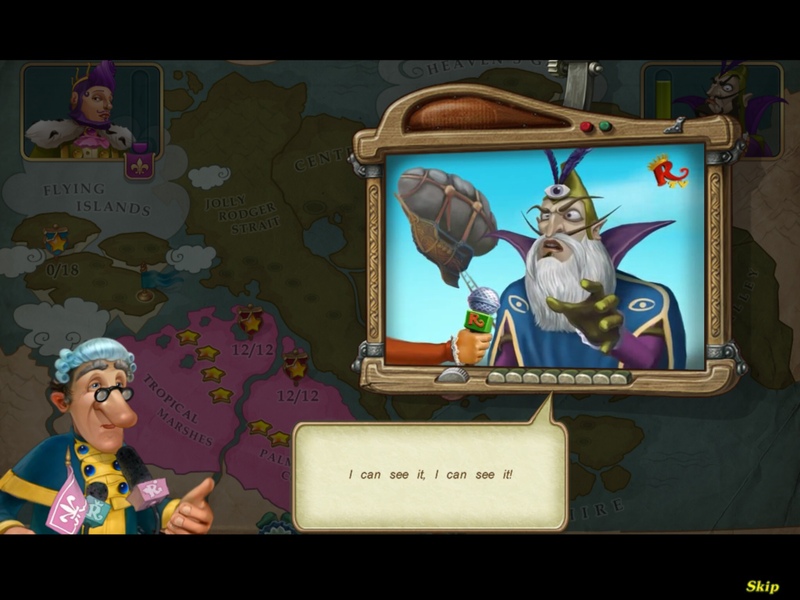 Playrix Games' third and latest installment, Royal Envoy: Campaign for the Crown takes on politics as a mysterious person named Swindler (with a name like that, would you trust him?) seeks to capture the crown through election. Election … in a monarchy? Invoking some ancient law, Swindler has challenged the king to an election and is hell bent on sabotaging the King's chances of winning. This is where you step in, as his consultant/adviser/builder. Thanks to a highly effective misinformation campaign, most of the kingdom is in shambles due to charlatans tricking and deceiving people into destroying their home and introducing themselves as envoys of the King. Your mantra is rebuild and damage control in a wide variety of missions. The Swindler starts out with an approval rating of 100% while you have to start from scratch to save your King. We have always had a fascination for the secret world of our dreams and how the real and surreal interact in our mind’s landscape while we are sleeping. Dreams sometimes help solve real world problems, others reveal anxieties and fears, while some of us find a fantasy world to escape in. 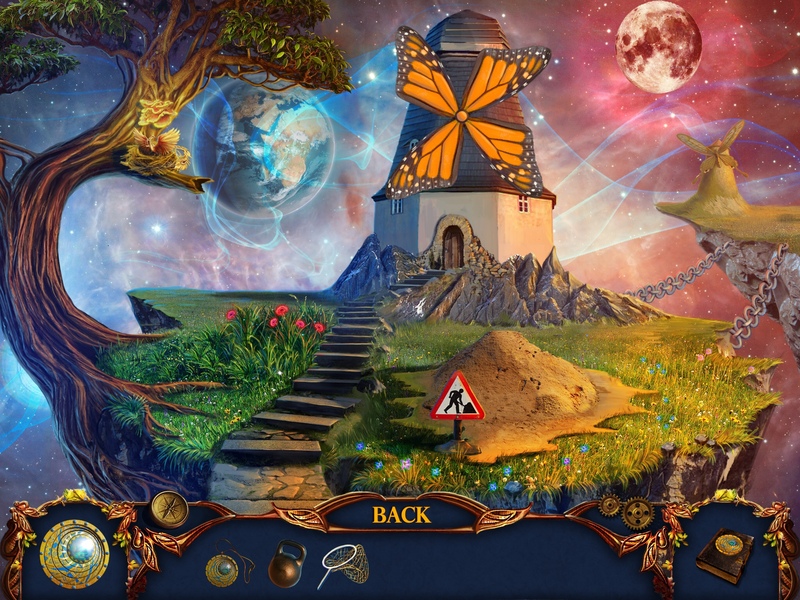 Dream Catchers: The Beginning HD by G5 Games hints at a new series of hidden object adventure games, with the intriguing storyline of ‘dream catchers’ (although not fully explained) who get caught up in a web of deception and betrayal. The story, however, begins with the unexplained phenomena of students of a school, including one of its teachers (your sister), falling asleep seemingly without hope of waking up. As you try to piece together what happened, you are also drawn into the dream world with strange scenery, monsters and creatures to defeat in order to wake up. 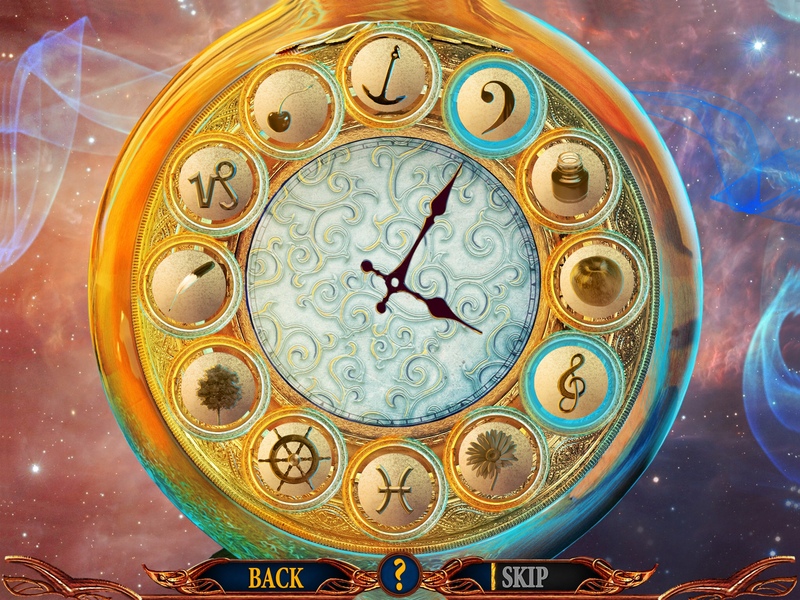 Dream Catchers: The Beginning HD is standard Hidden Object and puzzle solving fare, requiring you to search for objects bit by bit that contribute to activating puzzles in order to obtain objects and tools (inventory items). Looking for items is a pretty straightforward and simple affair. Some HOGs like to make things more interesting and interactive by requiring you to put together some items in order to find the object on your list, while others encourage you to open a drawer or part a curtain to reveal what’s inside. Disappointingly, Dream Catchers: The Beginning HD doesn’t employ these little gimmicks. 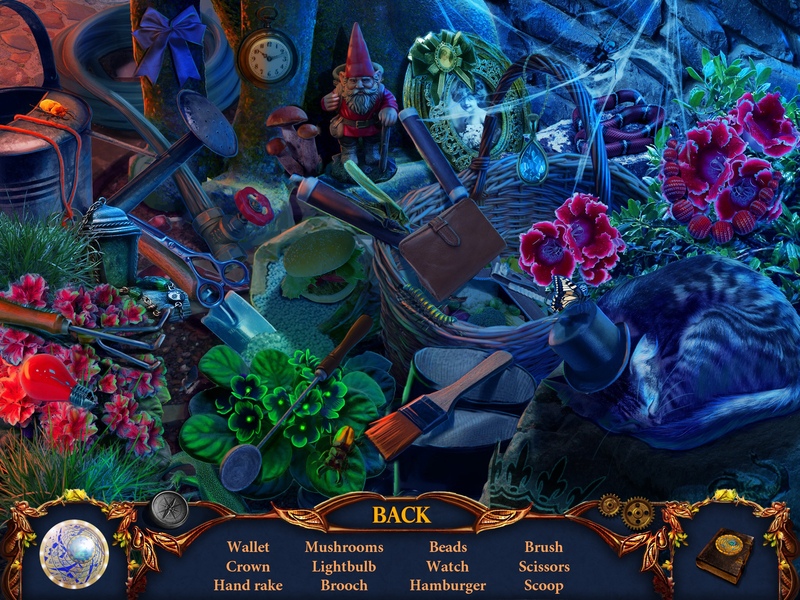 As I have observed with many hidden object games, there isn’t a clear or logical link between objects or tools you need to say, unlock a door or get an object from a tree. In addition, since these are objects scattered across different locations, you really don’t know what you need until you press the hint. Dream Catchers: The Beginning HD is no exception. Thus, in my case, I rely on hints a lot, and more so in this game. Some useful inventory objects show up in sparkly locations, in a seemingly random and arbitrary order. 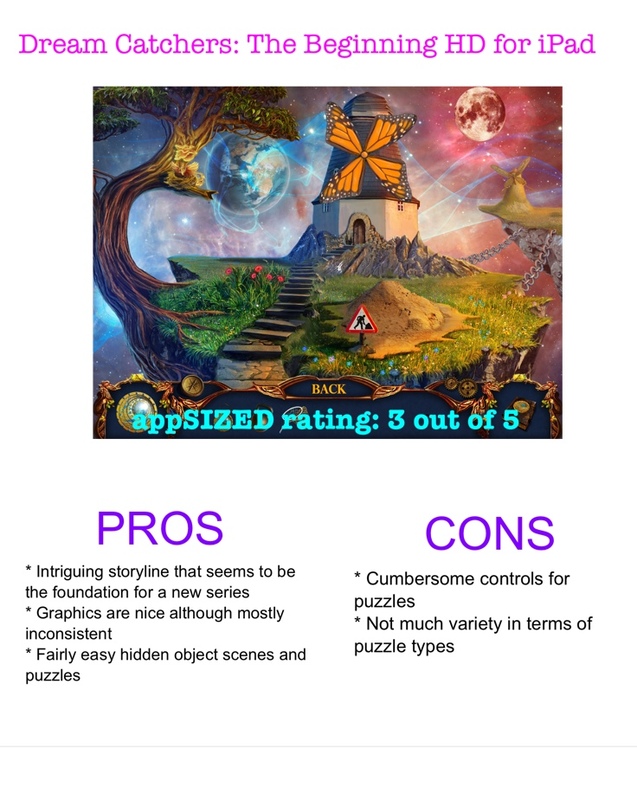 The game’s art direction evokes some mixed feelings. The earlier parts and cutscenes are a bit hazy and muddled – much like a dream sequence, I know, but some consistency in relation to the regular scenes would be nice. The game would have been more visually appealing if the scenes were less static. The puzzles are simpler and less varied than most HOGs. 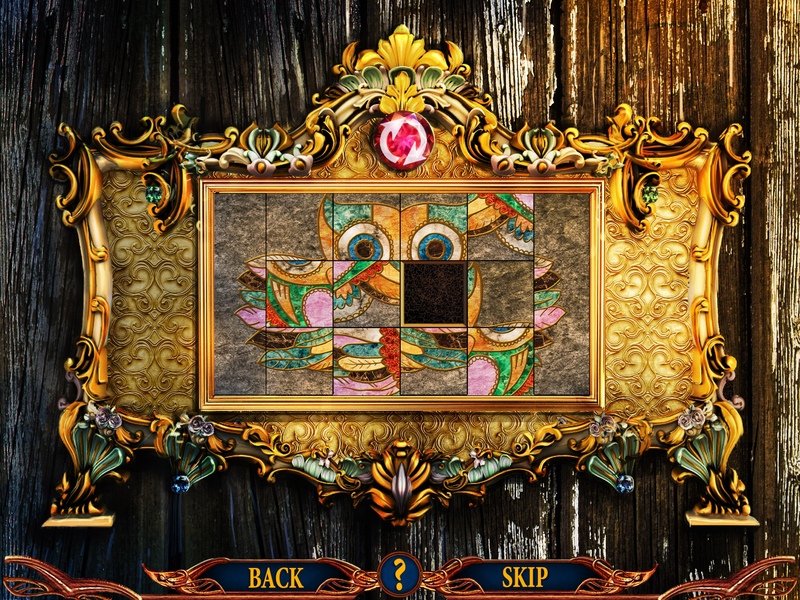 Of course, the usual rotate pieces to form a picture and rotate pipes to find your way out can be found in Dream Catchers: The Beginning HD, but I find the execution of some puzzles a bit cumbersome and frustrating. As what appears to be the first among many in a series, Dream Catchers: The Beginning HD starts off intriguing and promising. However, compared to other HOGs and even G5’s own extensive offerings, this one doesn’t quite measure up. I do hope that future installments of this game will be a lot better in many ways and for its flaws, I will give Dream Catchers: The Beginning HD a pass. 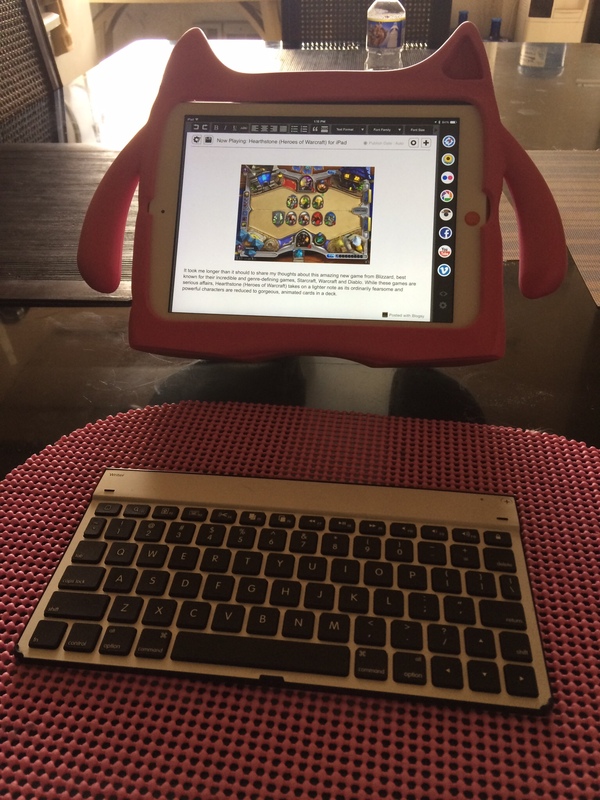 Having played Battleheart Legacy ($4.99/Universal for iPhone and iPad) for nearly a month now, let me share some of the tips and tricks I learned. Ever played a game where you wanted to be the character who had a little bit of everything? Say, a spellcasting ninja master? Or a knight able to summon the undead? Or perhaps, a humble bard, purveyor of tale and song, yet able to take down long range enemies with a handy bow and arrow? Or do you want to have it all? Hero classes such as barbarian, knight, rogue, ranger, monk, witch, wizard, etc. are farmiliar archetypes in RPGs (role playing games) and are easily defined by the strengths and limitations of their powers and abilities… but in Battleheart Legacy, you can have it all. 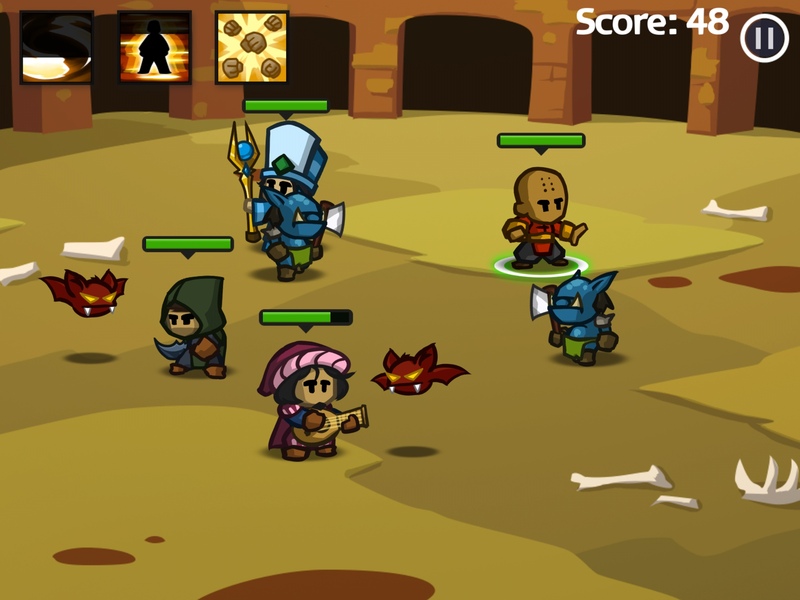 If you played the original Battleheart back in 2011, it was groundbreaking and original. What made it unique was that you could control four (4) of them at once simply by drawing lines from point A to point B, and activating a set of special powers and skills for each one. In Battleheart, you can freely experiment with with the party type system and develop your heroes’ skills, boost their stats with weapons and equipment to get these guys to work seamlessly together. 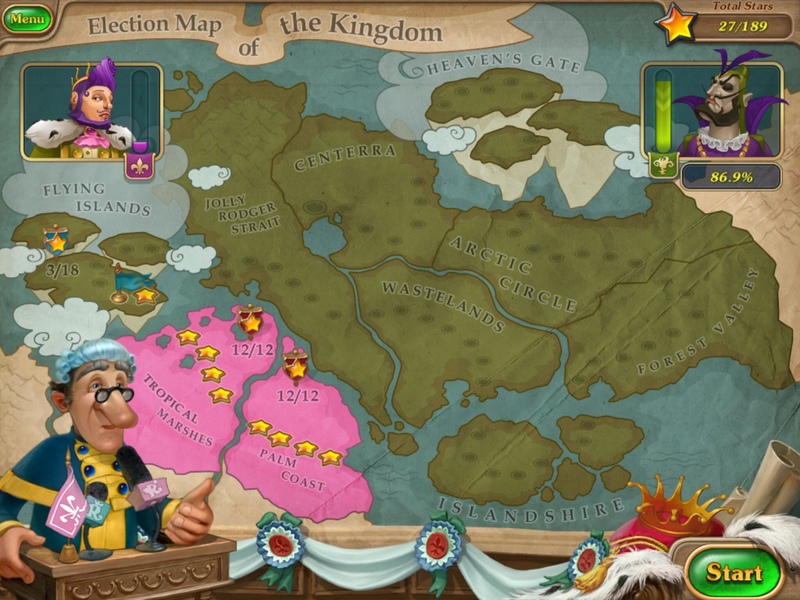 Battleheart, in its own way, changed how we should design and play games on a touchscreen device. While there are many copycats, Battleheart remains unparalleled. 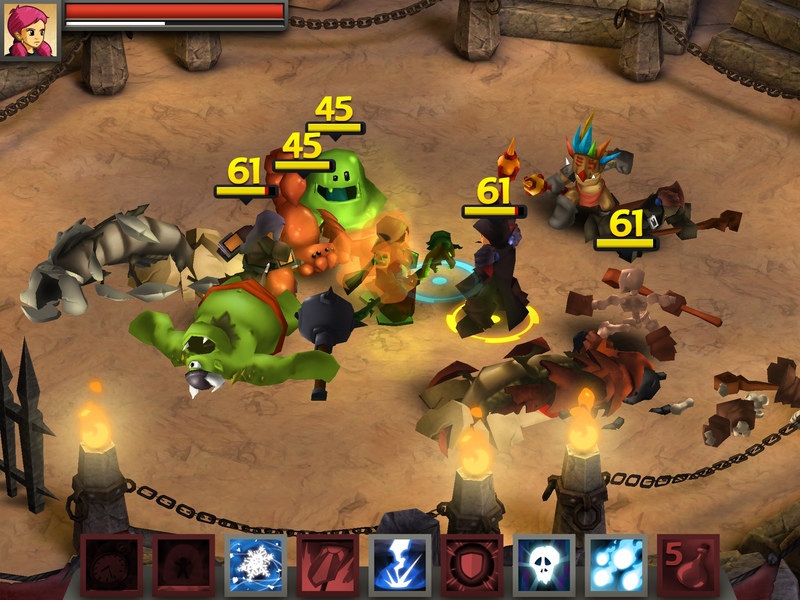 Now, in Battleheart Legacy, you are now a solo player and party-based combat is not used in this game. With Legacy employing a gameplay mechanic different from Battleheart, does it live up to the awesomeness of the original? 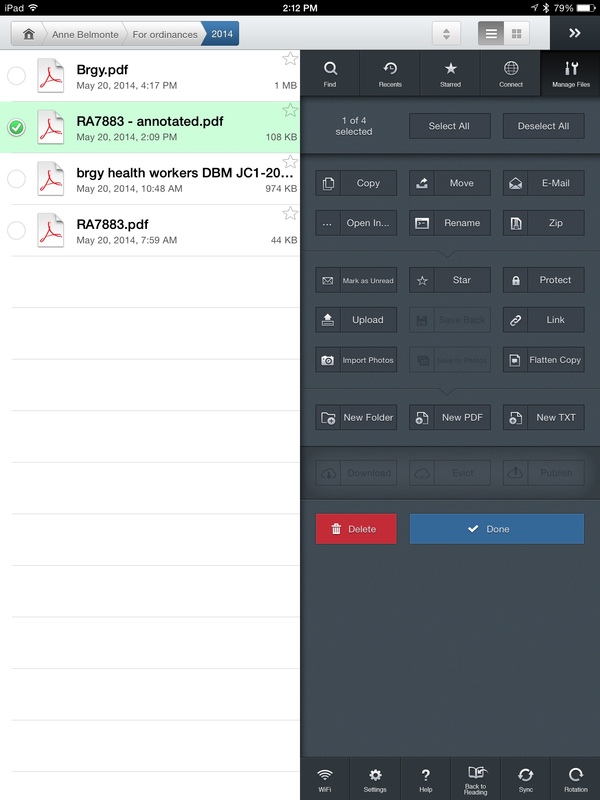 If there is one app out there that is the best toolbox that you'll find for your iPad/iPhone, then Goodreader for iPad (Goodreader, for short) would be it. 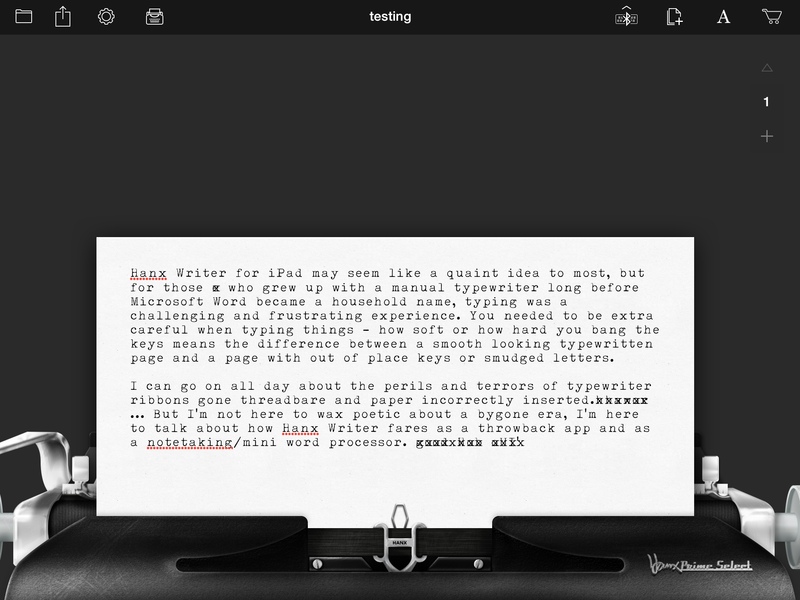 As a long time user (since 2010), I have come to rely on Goodreader for the tasks needed for my iPad that are usually only possible using a computer. 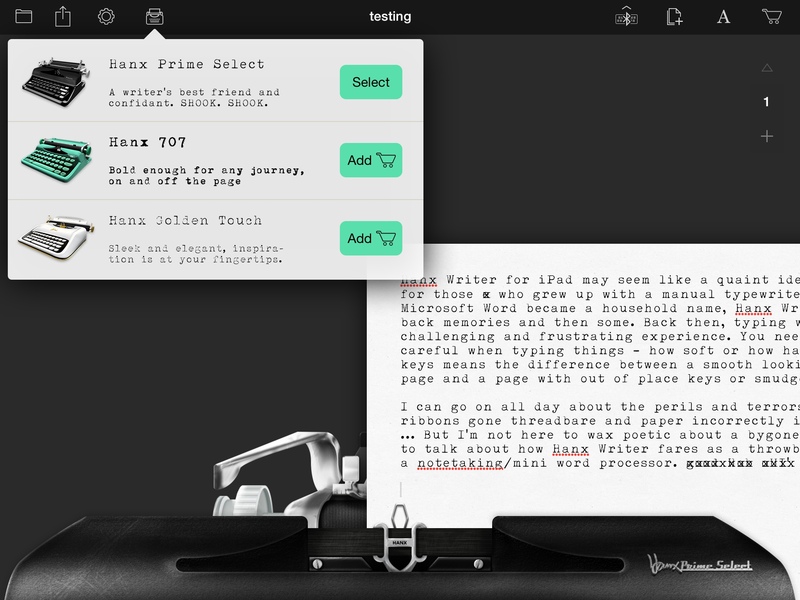 Goodreader 4 is said to be an even better version of an already great app. 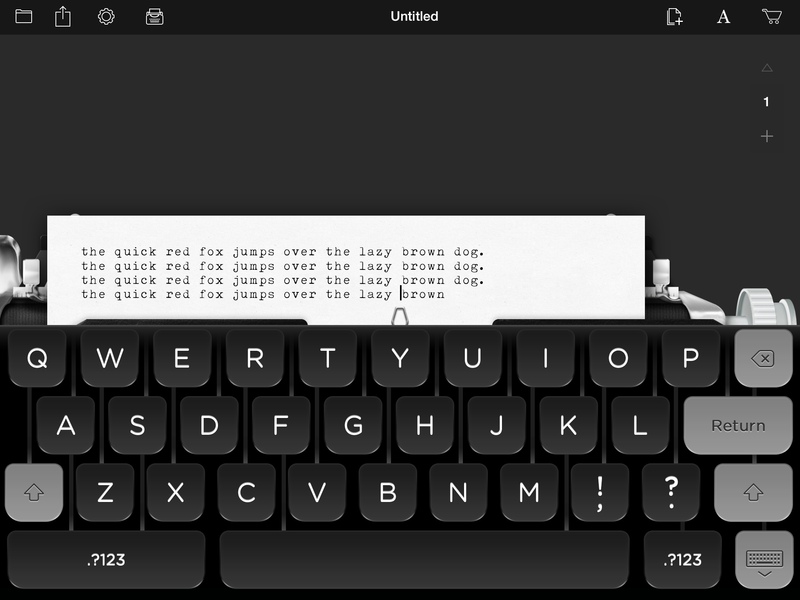 It's currently available as a standalone app or as in-app purchase from one's existing Goodreader app. Need a toolbox of an app for your needs? Read on to find out! After being in more than two years of development, Mika Mobile's hotly anticipated spiritual successor to Battleheart – one of the best games ever on an iDevice, Battleheart Legacy has finally arrived! I just started playing it and here are some screenshots. 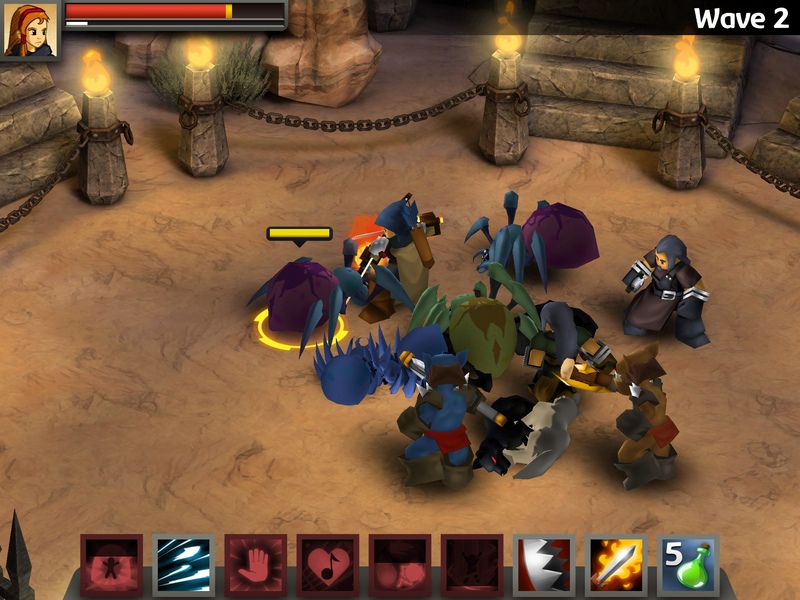 Battleheart Legacy is an action RPG (role playing game) that takes place in a open world that you can explore and have fun with. 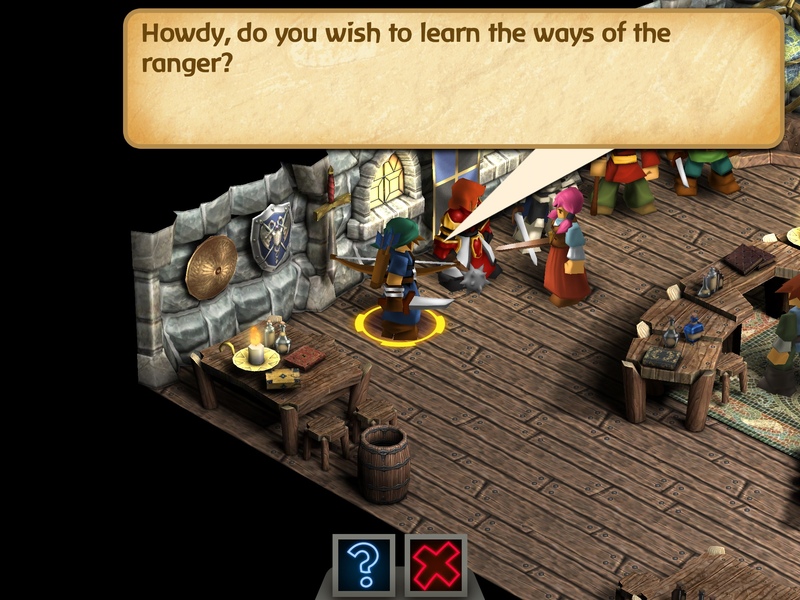 You can interact with various characters, wander into taverns and deserted areas, and just make your way around your new world.